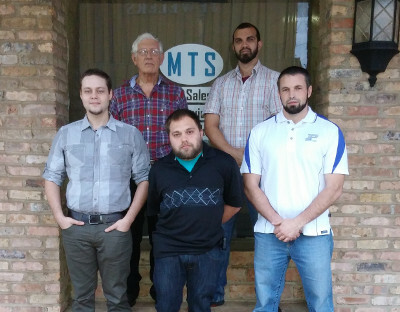 MTS is a full service MSP, or Managed Service Provider. We can assist with the smallest of tasks or we will be happy to completely handle the largest. We can be your IT department for a fraction of the cost of managing your own IT staff. We offer PC sales and repair, Wireless Networking, copper and fiber optic cabling services and much more. With us you do not have to worry about getting surprised by the cost of a job. All of that is worked out up front during the free estimate. After the job, you will receive an itemized list of work done and parts used for your job. Our goal is to take ALL of the guess work out for you. We are located at 302 Broadnax St. in Daingerfield Texas.